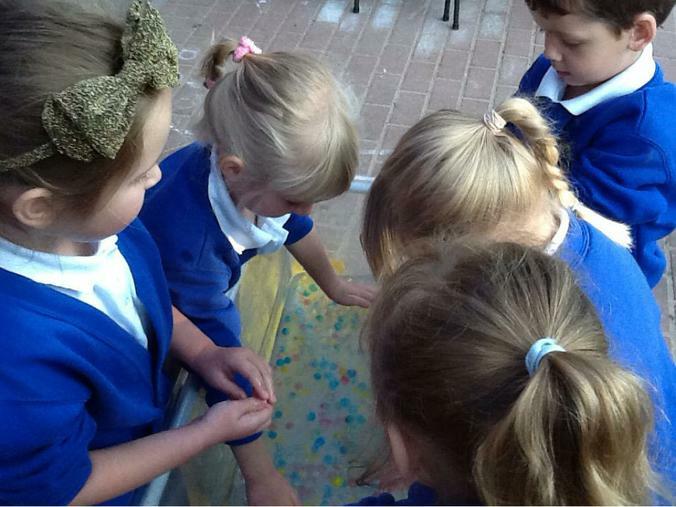 In Reception we are seeing Rainbows everywhere! 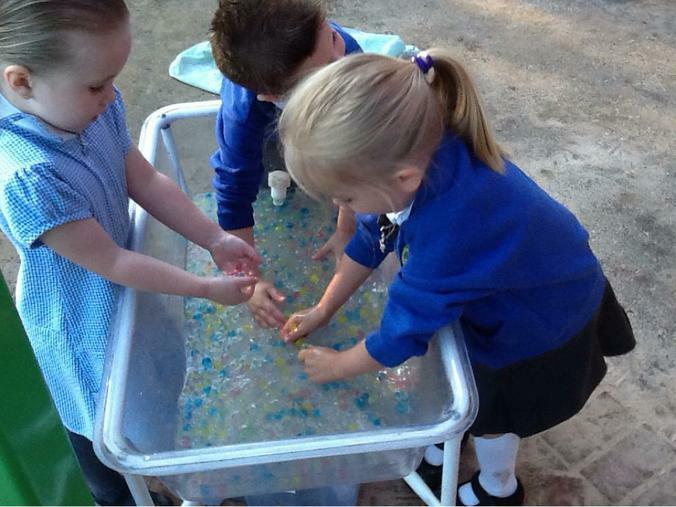 We are painting them together! 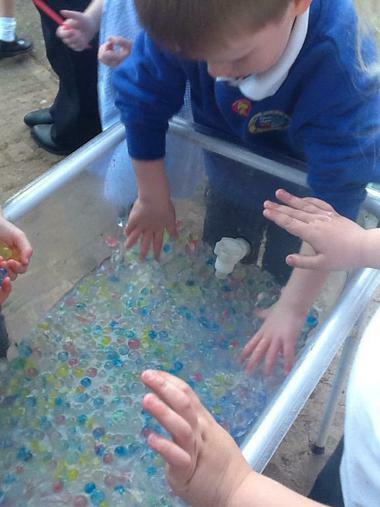 We saw rainbows in the bubbles in the water and thought about how they got there. 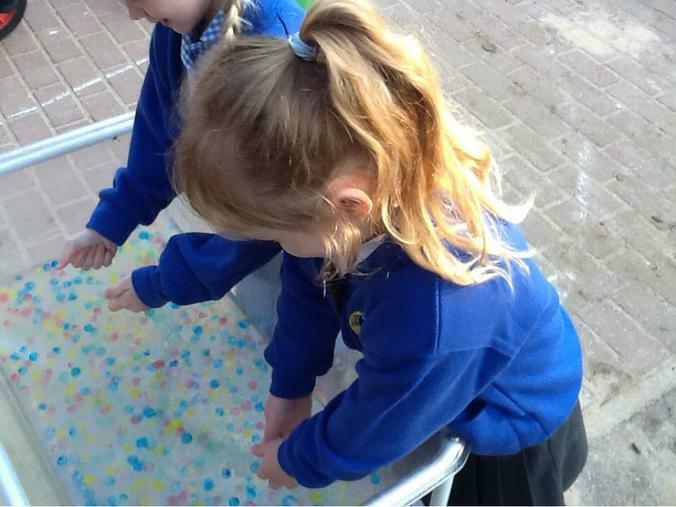 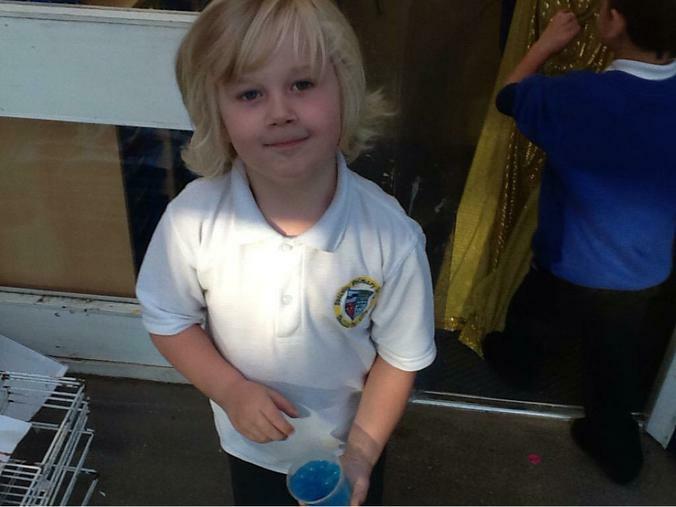 Some amazing rainbow water beads appeared and we think they fell from the sky! 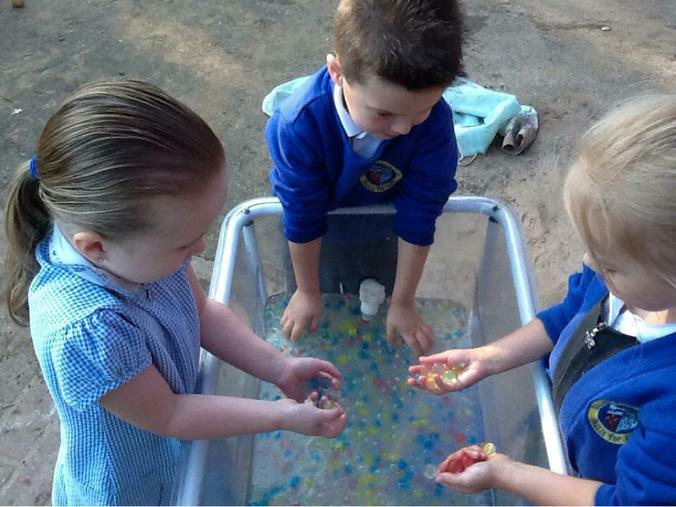 When we mixed the bubbles and rainbow beads...well...a couple of us made a love potion! 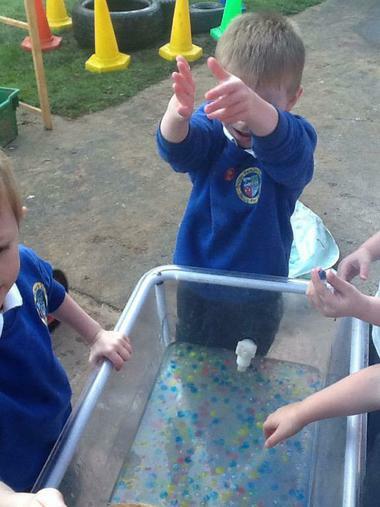 Whatever next! 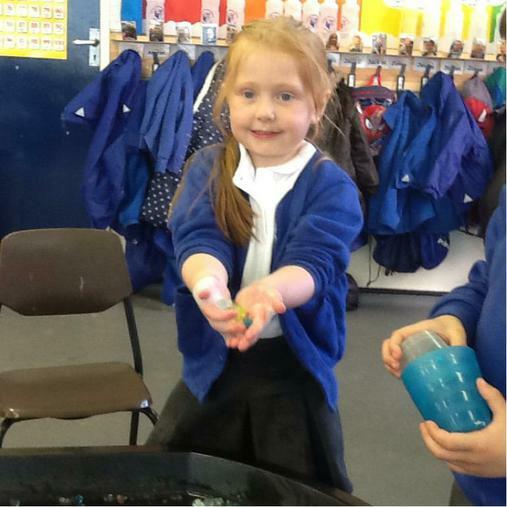 If you want to know more about this love potion, just ask Sienna!